* Completely redesigned to offer ultra-smooth, precise, durable and quiet performance. * Eagle chain links have a smooth radius, with no sharp edges or chamfers, which yields a significant reduction in noise and wear. 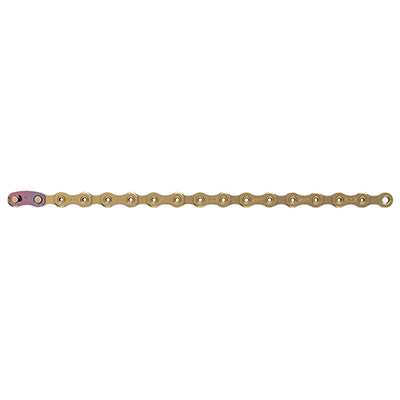 * All new Eagle PowerLock chain connector with FlowLink technology provides better chain guiding and increased longevity.